All of our Benitoite Jewelry has been moved to our Internet Store. You can click on the link below for our current inventory. 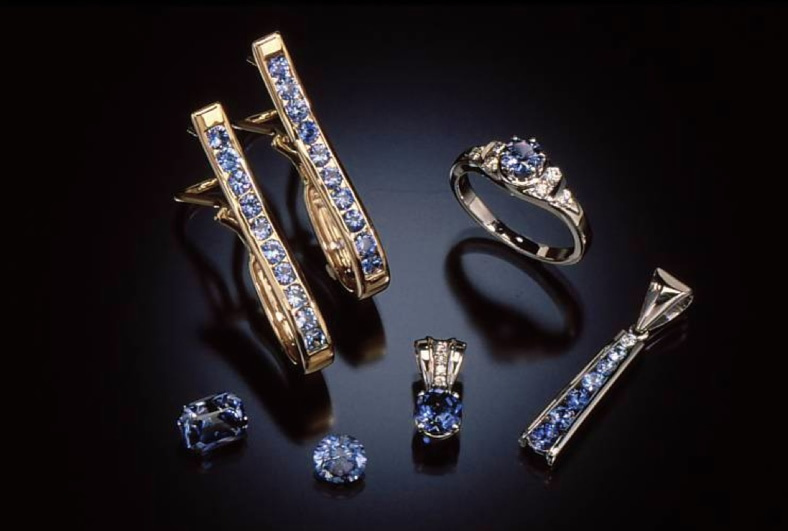 Although we have a nice selection of Benitoite Jewelry in the store, it is just a sampling of our current line. Please call or email us if there is something specific you are looking for. Benitoite Jewelry has been moved to the internet store. Look for Benitoite Jewelry in the internet store. Benitoite faceted stones are in the store too!